Liam recently graduated from the University of Newcastle in 2016 and joins us with a range of new knowledge. 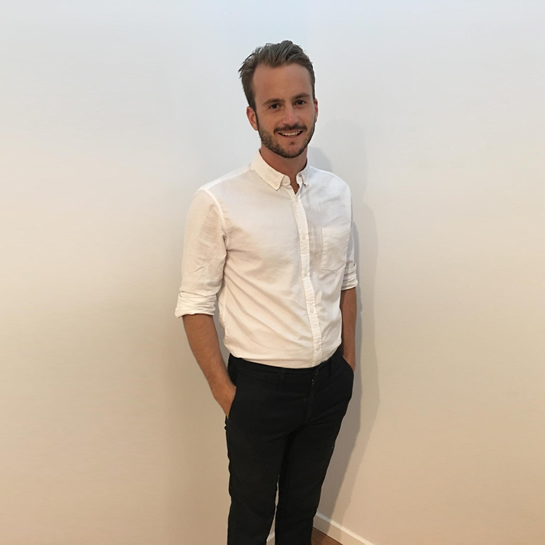 He is particularly passionate about biomechanics, sports podiatry and nail surgery but thoroughly enjoys helping every person to improve their foot health and building relationships with new clients to ensure they have the best personal outcome. Liam is an avid surfer, runner and soccer player who attributes a podiatrist to keeping him running and active when suffering from a case of shin splints in his younger years. He was fascinated by how much this podiatrist helped him and would like to continue to do the same for other people.